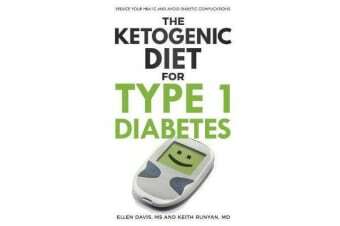 Before insulin was invented, the advice for diabetes was to avoid sugar and starch (carbs) and eat a low-carb, ketogenic diet. Current advice is to “eat carb and take more insulin” which results in disease progression. The Ketogenic Diet for Type 1 Diabetes explains why and how to change your diet to reduce your HbA1c and avoid complications.